Ryanair starts 4 weekly flights from Rygge Airport to Tampere, Finland from October 31st. Tampere is a major industrial centre and the third largest city in Finland. This is the first direct flight to be launched from Norway to a Finnish destination outside Helsinki. The city was founded in 1775 and is called the "Manchester" of Finland, due to the large industry activity connected to the area. 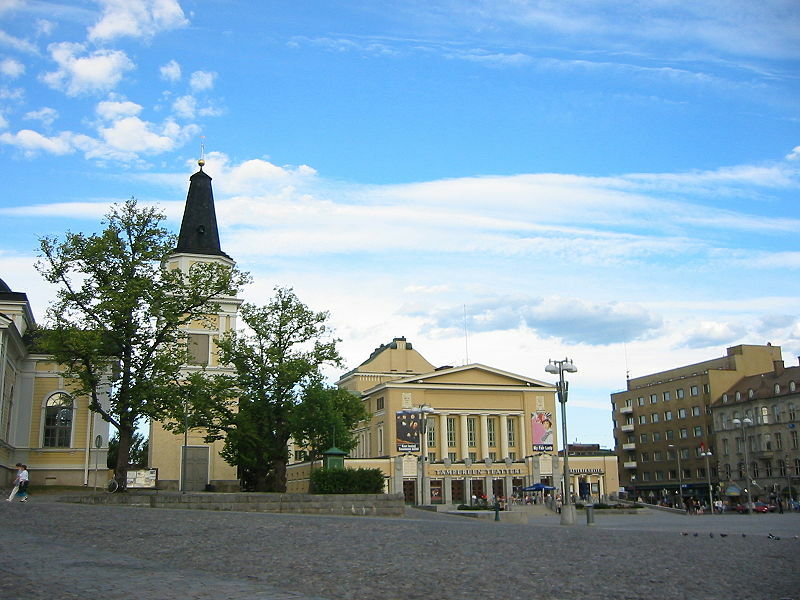 Tampere is known for its active cultural life. Some of the most popular writers in Finland, such as Väinö Linna, Kalle Päätalo and Hannu Salama, hail from Tampere. The city has old theatre traditions, and an international theatre festival is held in Tampere every August, and Tampere Film Festival, an international short film festival every March. Another important sight is the Tampere Art Museum . Tampere Music Festivals organises international music events: Tampere Jazz Happening each November, and in alternate years Tampere Vocal Music Festival and Tampere Biennale.